From the first written records in the 17th century onwards, Estonian literature can be characterised by its tendency to borrow, and by its emphatically European orientation. This Western orientation was shaped by the Latin alphabet, fixed by Christian culture and later by the Reformation. The Latin alphabet formed the foundation upon which a common Estonian literary language had developed by the end of the 19th century. At the same time, however, the Estonians’ sense of belonging to Europe was largely thwarted by the fact that their territory formed part of the Russian Empire from 1710 until 1918, and suffered further occupation by the Soviet Union between 1940 and 1991. Those introducing cultural, including literary, loans to Estonia were initially immigrant clergymen and other educated people or intellectuals. Later on, Estonians entertained aspirations towards the West for various reasons – there were economic migrants, political refugees and intellectuals travelling abroad, and these have on many occasions ended up being immensely beneficial to Estonian culture. The history of literature, for instance, offers an illuminating example. In 1905, the poet Gustav Suits (1883-1956) expressed a programmatic desire to move in the direction of Europe, and this urge manifested itself in the formation of the Noor-Eesti (Young Estonia) literary movement. 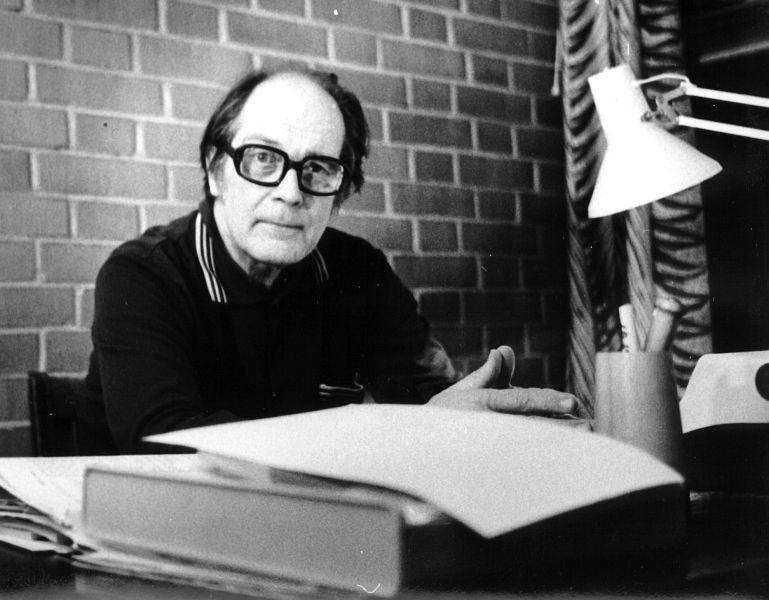 And recently, one of the most successful Estonian novels of the 1990s, Piiririik (Border State) by Emil Tode (1962), has been seen by critics as the realisation of that ideal. In other words – the arrival has taken place. On the other hand, Estonian literature has, from the very start, belonged to a European sphere of culture – the first literary efforts that reached the printing presses were pieces written as an exotic pastime by Baltic Germans. Compared with classical and other larger-scale literatures, Estonian literature is relatively young. Its first records date back to a time when the Middle Ages and the Renaissance in Europe had already passed, and a fascination with folklore and peoples of nature was germinating in the hidden folds of the Enlightenment and of Romanticism. Estonian literature thus contains both an orientation towards Europe, and is part of it at one and the same time. Estonian Writers’ Union is a creative union of writers, which represents the interests of its members in public and organises literary festivals (HeadRead, Prima Vista) as well as other events that promote literature and reading. intermediates Estonian authors and their works to foreign countries, supports and educates translators, manages an English-language database on Estonian writers, their literary works, translators and translations of Estonian literature. Estonian Publishers’ Association organises Estonian exhibits at international book fairs, holds the Baltic Book Fair in Tallinn every three years, and Tallinn Book Fair every year. The biannual Estonian Literary Magazine introduces past and present Estonian writers and poets, and reviews new books.